As Game of Thrones fans we are used to long waits between seasons. 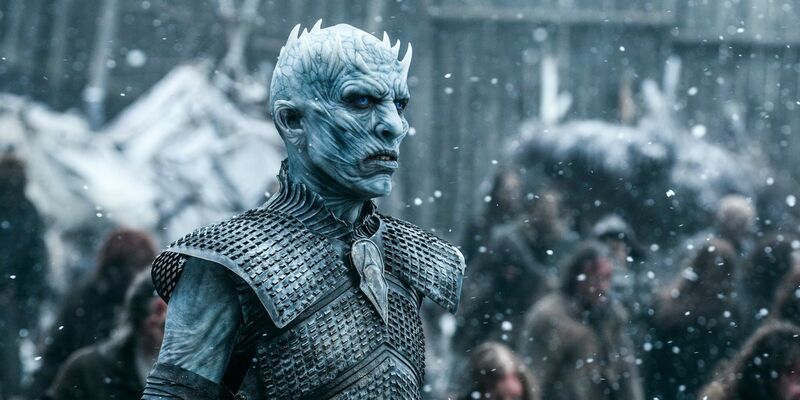 It's tough, as desolate and cold as I imagine winters at The Wall tend to be, but this wait before the eighth and final season is going to be particularly long and especially hard. We've seen this coming for a while, but HBO has confirmed the final season of Game of Thrones won't arrive until 2019. Somebody unleash the Dothraki on them fools!!! Aaargh! No hard start date or anything, either, so we don't know if we'll see it in the spring as we did for six seasons, or in the summer heat as the delayed seventh season was. What we know is that the final season will only be six episodes, however they'll be extended in length and similar to little Game of Thrones movies, which is good because we'll probably never get an actual movie in theaters or anything.